After the success of last week’s Brown Derby, the 52 Cocktails team decided to explore what else can be made with grapefruit juice and brown liquor, partly because the combination worked so well in the aforementioned cocktail and mostly because we had bought a shiteload of grapefruits and had no other good ideas about how to use them. (Turns out they do not make a good substitute for bowling balls. Who knew?) And so we turned to a cute little book called Tequila Mockingbird: Cocktails with a Literary Twist by Tim Federle (Running Press, 2013). As you might have guessed, each cocktail’s name is a clever word-play on a novel’s title, such as Gin Eyre, Romeo and Julep and A Rum of One’s Own. Cute, hey? There’s a snappy summary of each novel, too, so you can fudge your way through a conversation about literature’s bigwigs without having to read the classics first. We’ll drink to that. What we probably won’t be drinking to, though, is the recipe for a Rye and Prejudice. Containing only grapefruit juice and rye whiskey, it’s not an Austen-tacious drink, but nor is it a classic; it’s too sour and not nuanced enough for our proud palates. With a couple of modifications (see below) it’s drinkable, but not the kind of thing we’d want to guzzle. Oh well – if we don’t drink many of them, at least we won’t end up with a rip-roaring Northangover Abbey. This is a little like one of Pride and Prejudice’s most irritating characters, the busybody Mrs Bennet: sour and boring. See the notes below for how to pep it up a bit. Half-fill a rocks glass with ice. Add ingredients and stir well. Ooh, is this drink sour. Unless you feel like re-enacting Pride and Puckeredlips, we suggest you modify it by adding 15 ml sugar syrup and 3 dashes Fee Brothers Aztec chocolate bitters (available here). It’s sweeter, and the bitters add some earthy depth and interest to the drink. I guess we’ll call it Emma. You could also try Emma served tall on crushed ice, topped with soda, though we confess we haven’t tried it that way yet – it might take some Persuasion for us to waste good rye on such an experiment. You don’t need much sense or sensibility to make this one. 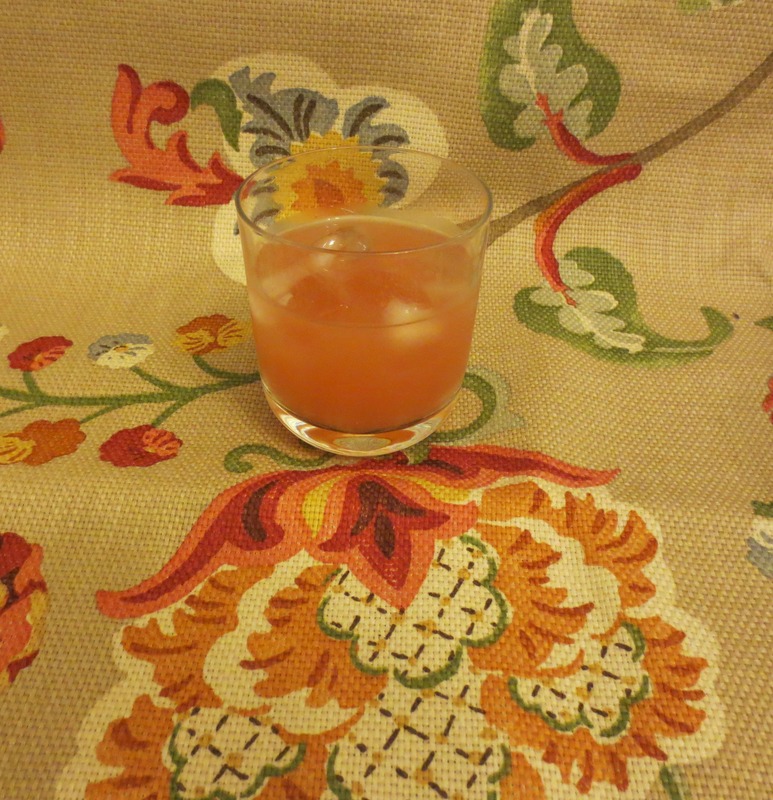 This recipe appears in Tequila Mockingbird: Cocktails with a Literary Twist by Tim Federle (Running Press, 2013). Modifications by 52 Cocktails.